→What Channel is HBO Latino on DIRECTV? What Channel is HBO Latino on DIRECTV? 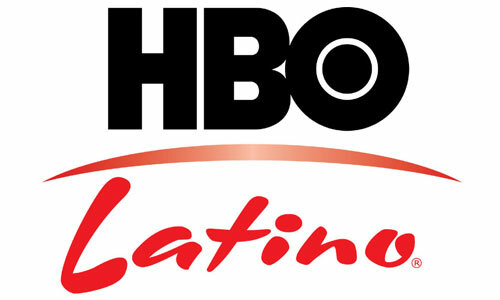 You will be able to find HBO Latino on Channel #511 on the DirecTV Channel Guide. HBO Latino can also be viewed in HD (High Definition). Direct TV offers 5 different programing packages. If you are thinking about getting this HBO channel, you should be aware that it is only offered in the Premier package. HBO Latino delivers the best Hollywood blockbusters as well as highly rated Spanish language movies from Latin America and Spain. Aside from movies, you will also see a lot of musical programming, concerts and special events. If you love world championship boxing, that is broadcast as well. Spanish language documentaries as well as original HBO movies and series will also be at your disposal.